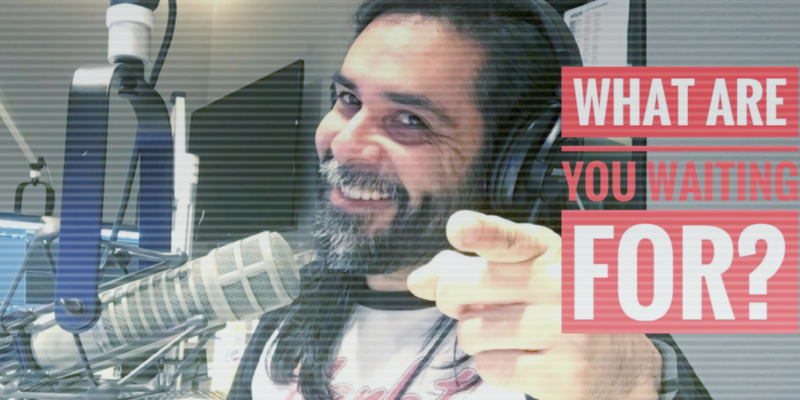 Let's talk about promoting your podcast and getting your content in front of the eyes and the ears of those who matter. So if you've started a podcast, you now understand the podcasting game takes a little bit of financial capital. Not that it's huge, but It's not a huge commitment but you're now realizing that you're jumping into the deep end with both feet first. You're going to have to spend some money to successfully create great content. If you have spent more than you anticipated, the good news is that you are invested. You're invested in creating something for the world to consume and hopefully inspire. You're invested so much that sharing your opinions, thoughts, or maybe ideas can build a community around that philosophy. But it takes work, right? You've guessed it, podcasting is not easy. When is the best time to release a podcast? Is it in the morning? Is it on a Wednesday? 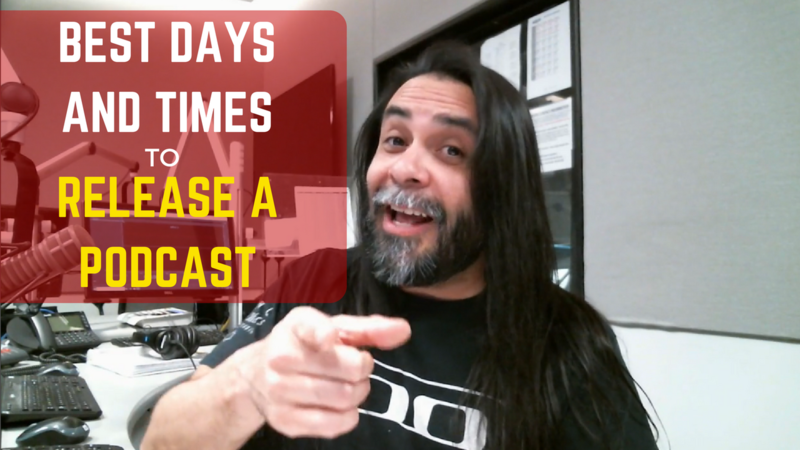 There are a couple of things we need to consider when it comes down to creating a release schedule for your podcast. Let's say that you are creating a podcast that is based around football and your show requires you to recap all of the games that had happened on Sunday. It might make more sense to release a podcast on a Monday morning to recap the previous day's events. Or maybe you are releasing the podcast on a Monday morning or Monday afternoon. This is really going to depend on you. The same can be said for TV shows. There are tons of TV shows out there that have accompanying podcasts where people are giving their own take on popular TV shows. So, it would make sense to probably release a podcast the following day after the program has aired on TV. Last week I was at the GoDaddy offices in Scottsdale, Arizona to talk all about podcasting with my friend, Heather Dopson. Not only do I love seeing Heather, but I love to educate small business owners all about the value of podcasting for their business. To get an idea of what we talk about, you can watch the video below. Some of the best discussion that happens is usually behind-the-scenes and it was on this particular day that one of Heather's friends brought up a valid point about podcasters and transcription services. Just before we were about to start, one of Heather's colleagues popped his head in to say hi and introduced himself to me. When he found out I did podcasting, he asked me, "Why don't podcasters have their podcast transcribed and put on their website. Don't they know the value of SEO benefits if they have their podcast transcribed?" Well, he's right and this is a drum that I have been beating upon deaf podcaster ears for a long time. If you live in the Phoenix, Arizona area, attend the Podcast It Yourself (PIY 2017) workshop on October 28th, 2017. You can register for the event here. Click here to purchase Podcasting For Dummies Book on Amazon. Today I continue my interview series by talking with podcaster and author of the Podcasting For Dummies book, Chuck Tomasi. Chuck is considered one of the grandfathers of podcasting. In today's episode, I talk with Chuck about his book launch, where you can buy it, but what you can do when it comes to starting your own podcast. How he became an author for Podcasting For Dummies. 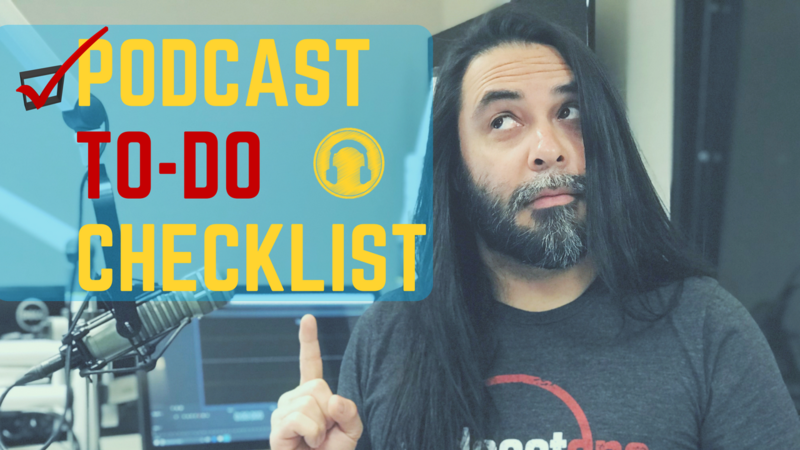 Whether you should invest in tons of podcasting equipment. 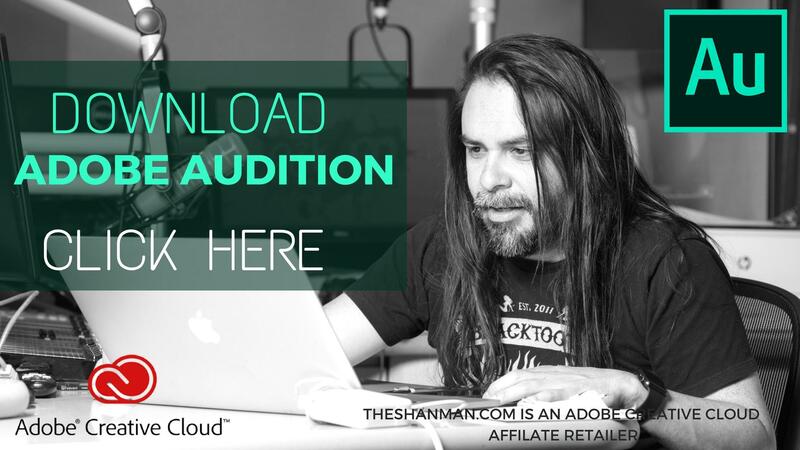 Leveraging podcasting for your business. Skills you can learn from podcasting. Releasing podcasts on video and audio. How you can refine your topic for your podcast. How to get good at podcasting. Today, I interview a branding professional, a social media professional and a podcaster. His name is Vincent Orleck. 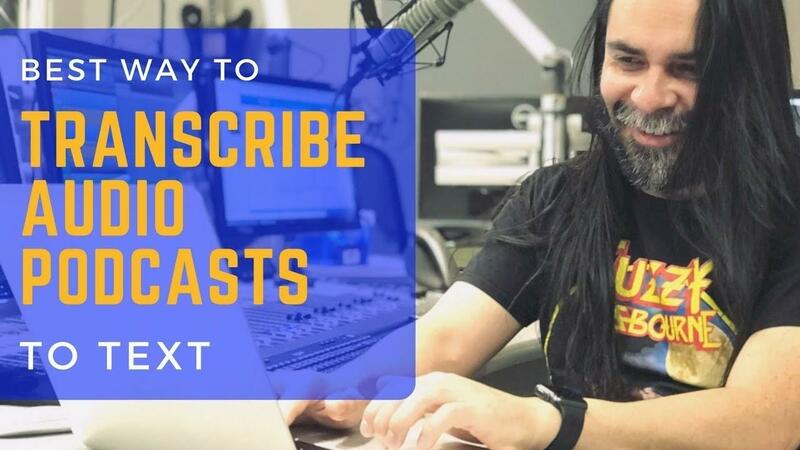 He’s from the podcast, More Than Hashtags and the reason that I’m bringing Vince on this video is because I wanted to have someone talk about the challenges for a beginning podcaster. 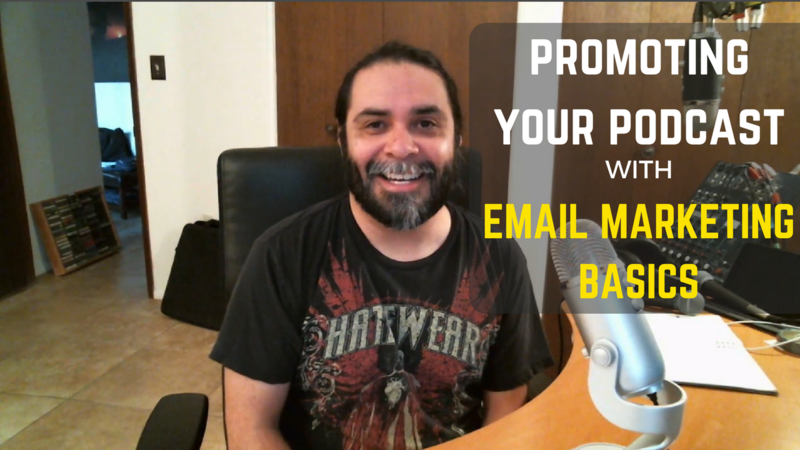 People who come into my e-mail subscribe list, they are either beginners or they’re looking to step up their game in podcasting. Not only am I sharing all these tips out on my YouTube channel but I feel as though it’s important to have professionals--I guess you could say hobbyists like Vincent--come on my video and talk about podcasting for those who are looking to jump into the game or to expand their podcast game. Today I'm interviewing at Jimmie Whisman of the podcast Crime in Sports. 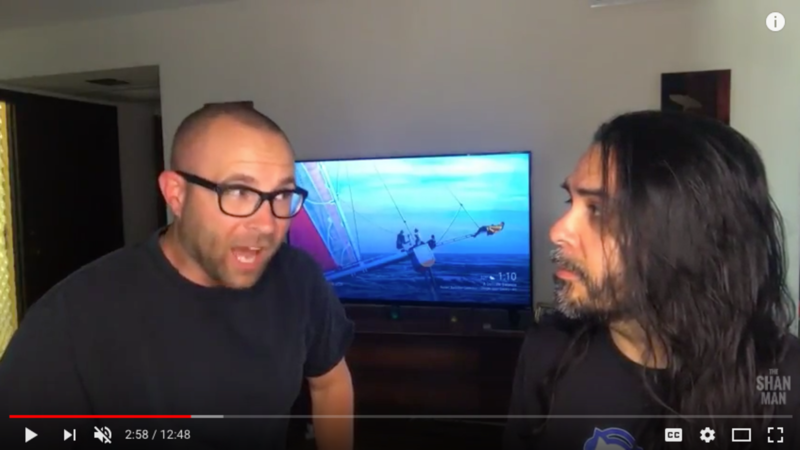 Jimmie has been podcasting with his partner James Pietragallo for just over a year and has garnered nearly 6 million downloads within that time. And Crime in Sports is not their only podcast either. They have another true crime podcast called Small Town Murder that is equally popular and gets just as many downloads. 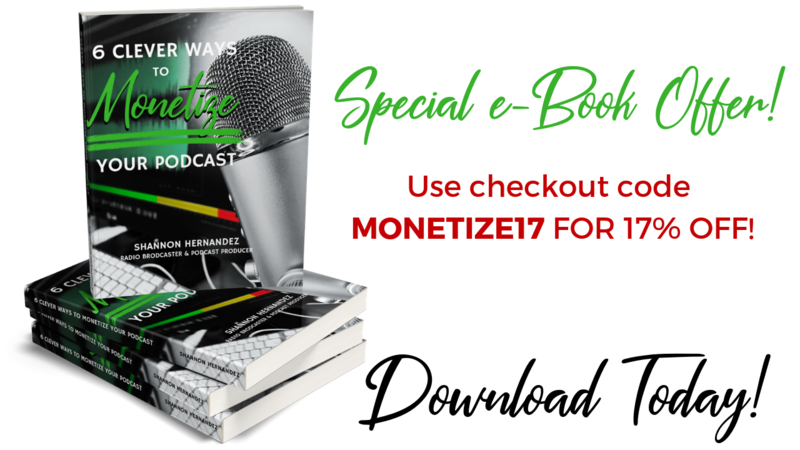 Where you can find money to earn for your podcast. 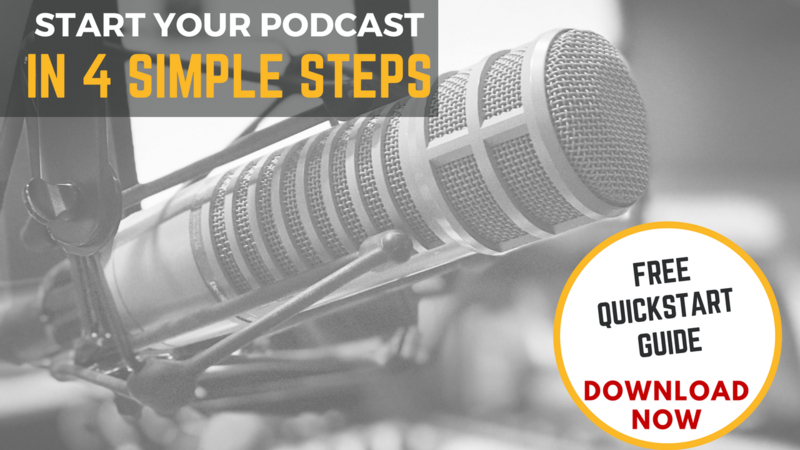 The exact steps to monetizing your podcast. Whether Patreon really works as a monetization model. How long it takes to make money with a podcast. How podcasting has opened up opportunities for him and his partner. 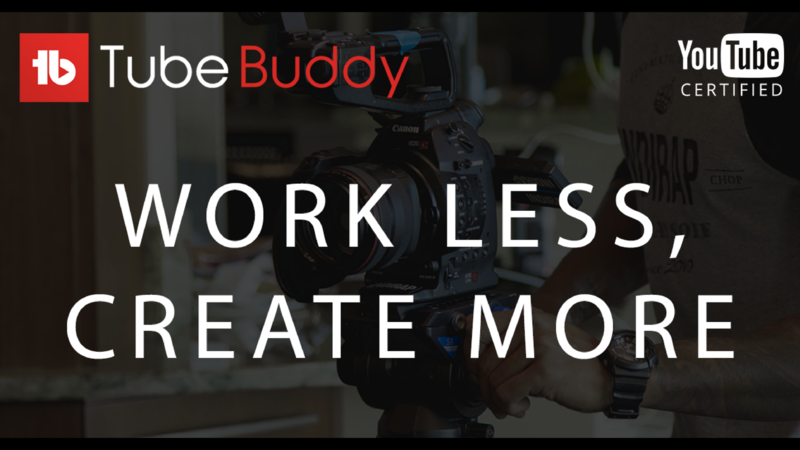 The single most important piece of advice when it comes to monetization. "You are destined for something greater. That's a part of you I love so much." Those are the words Stephanie's boyfriend, Michael Stravers, had written to her in a letter near Thanksgiving of 2016. The letter outlined how much he loved Stephanie for who she is and why he wanted to be with her. As you will hear in this season finale, Stephanie recounts the first time she ever met Michael and how their friendship turned into a storybook relationship. Every part of this interview is like listening to the scenes of a romantic film. You'll hear Stephanie recount the moment she fell in love with Michael and the moment she heard news of Michael that would rock her world forever. The second half of this story is a great reminder for anyone that we all can get knocked down so hard that it seems impossible for us to get up. Just as you'll hear in the beginning, I have been faced with my own recent loss--emotional and physical frustrations. Continuing with my interview last week with Amy Morin, we dive a little further into Emotional Intelligence. As you may have heard me define it last week, Amy clarifies that Emotional Intelligence can be defined a couple of different ways. In essence, EQ is understanding the reasons you feel certain emotions and how you can become more self-aware of those emotions so they don't control your life. Amy and I talk about the emotion, "anger", and define when it's good to get angry and when it is helpful. We tell ourselves stories everyday that don't really exist. Those stories can dictate the outcome of our day and if we don't have a handle on our emotions, then we can tell even deeper stories that lead us into emotions that can make us angry or sad. Amy breaks down why we should control our feelings and why it's a good thing to be self-aware. As I continue my conversation with Jimmie Whisman, we begin to discuss the topic of passion and why you should always work hard for the thing you love doing. Especially when it comes to the point where you are finding yourself struggling to move on your passion. With Jimmie, he works a full-time job in the day, comes home at night and tries to be the best possible father that he can be. On top of it, he's traveling 45 minutes away from his house to a studio across town to record a 2-3 hour podcast with his best friend. Jimmie wants to ensure that anyone who has a dream or passion that they shouldn't give up on it no matter how hard it gets. He considers "quitting" as doing something "drastic" and you should never do something that you would end up regretting down the line. Sure, things might get in the way of your passion like a death or emergency, but Jimmie's advice is to never give up what you love so much.